The ‘Hidden Christian Sites in the Nagasaki Region’ was officially added to UNESCO’s World Heritage list on June 30. The decision was made at the 42nd Session of the World Heritage Committee which was held in Bahrain. This is the 18th location in Japan to feature on the list. Over 2,000 people attended the public viewing of the announcement. The moment the official registration was declared, the people gathered at the event all cheered. The Hidden Christian Sites are twelve sites in the Nagasaki and Amakusa regions which serve as evidence of a history of Christianity in Japan during its time of prohibition from the 17th to the 19th century. They tell us about how the hidden Christians existed in society, their connection to relgion and their faith, as well as how their traditional religious beliefs changed once the prohibition was lifted. 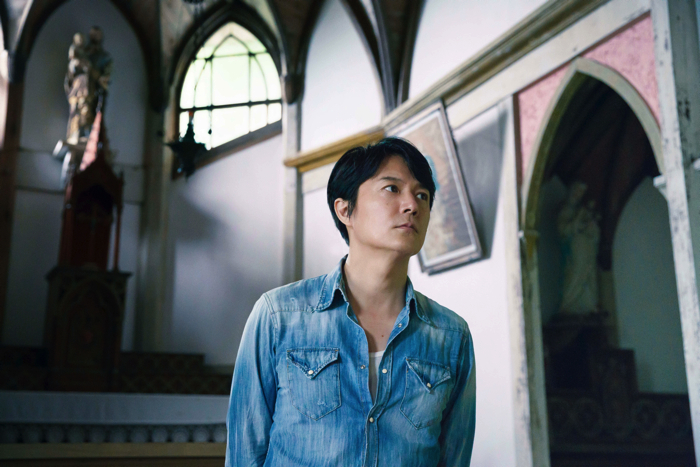 Japanese musician Masaharu Fukuyama gave the statement below regarding the decision to add the sites to the list. Fukuyama was appointed as the navigator of the Nagasaki Prefecture Blue Islands Project in February 6 this year. Since then, he has been involved in every project as a creative producer. He stated that he wants to know more about islands and so was invited to Nagasaki at the beginning of May. He also visited the settlements on Hisaka Island, one of the Goto Islands. Lots of related events and exhibitions are set to be held in Nagasaki Prefecture in connection with the decision.